Use the Water-Fresh Tint on its own for sheer radiance, layer it as a glow-giving base or even as an illuminating finisher on areas, like the cheekbones, where you just need a little something extra. Together with the highly-anticipated Water-Fresh Tint, the new 2019 collection will also see the addition of a limited-edition Natural Eyeshadow Palette (SGD139), also known as the ‘the indispensable palette’, with nine natural eye shadow shades that are compatible with all skin tones, and a tinted Lip Balm (SGD52) in a brick-red shade called Intense. There’s also the collectable Healthy Glow Sheer Powder (SGD89) in limited-edition packaging featuring a black-trimmed beige case with a spontaneous Chanel signature, the exact replica of Gabrielle Chanel’s sign-off, which is also embossed on the powder. Looking forward to it? 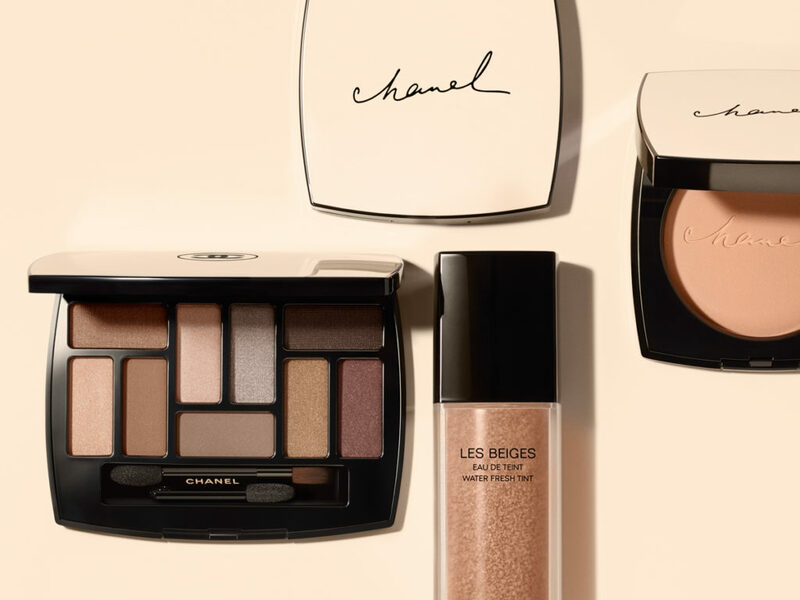 The collection will be available in Chanel boutiques from 25 April 2019 and islandwide from 3 May 2019.